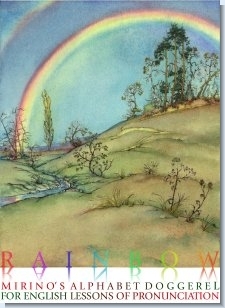 Yet another great addition to The Bible Teacher’s Guide series by Gregory Brown. This time it’s the book of the Book of Nehemiah’s turn to be analyzed and studied in depth. The Book of Nehemiah is somehow the second part of the Book of Ezra. 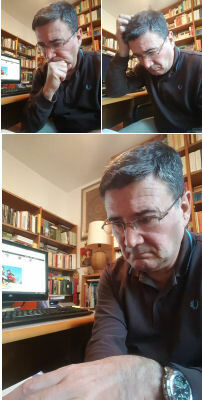 Not by chance, as Brown himself reminds us, both the Septuagint (the Greek translation of the Old Testament) and the Latin Vulgate made them one book, calling Nehemiah “Second Ezra.” The two books tell us about the time when the Jews returned from Babylonia to their own country called Judah. The Book of Ezra—a priest and scribe—is about the first two groups of Jews who returned to Judah, and how they built their temple again. The Book of Nehemiah tells the story of a man whose name was Nehemiah—a high official at the Persian court, sent by God in order to carry out a special task, namely to help the Jews to build the walls round Jerusalem again, despite the opposition of Israel’s enemies. In turn, Artaxerxes, the king of Persia, appointed him as governor of Judah. The most important part of both Ezra’s and Nehemiah’s work, however, was showing the entire city that it should follow all of God’s laws. This leads us to focus on the “background” and the “purpose” of the book of Nehemiah: God’s faithfulness to his promises—despite the fact that the people of Israel had disobeyed him and were exiled from the land, God remained faithful to his covenant with Abraham. 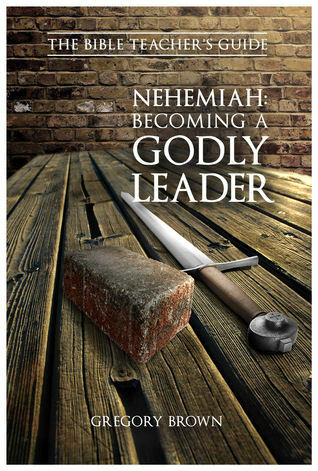 Among the major themes in the Book of Nehemiah are opposition (as soon as Nehemiah came to Jerusalem to rebuild the walls, those who were profiting from Israel’s misfortune began to antagonize and to mock both Nehemiah and the Israelites), prayer (as Nehemiah prays eleven times throughout the book), and leadership (Nehemiah motivated the Israelites to rebuild the wall that had been down for over 140 years, he “encouraged them to be faithful in the midst of persecution from without and turmoil from within”). 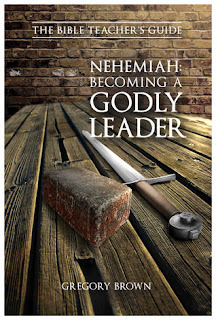 Along with the previous volumes of the series, Nehemiah: Becoming a Godly Leader is concise but thorough, scholarly enough for pastors but also simply as an expositional devotional, accessible to everyday Christians with thought-provoking and discussion-provoking questions. 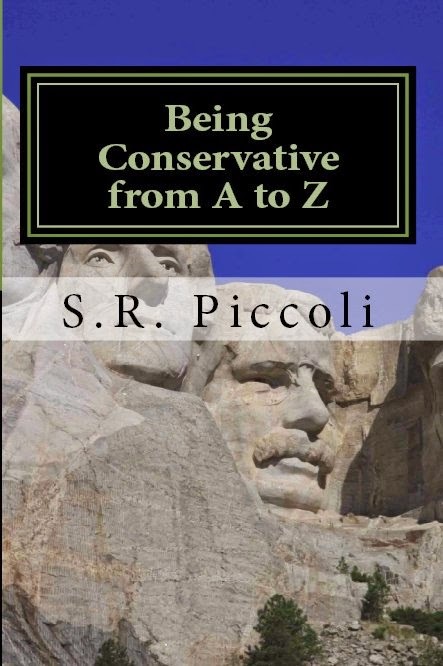 This book will be a very useful resource for all those committed to knowing, communicating, teaching, and living out the Word of God in every aspect of life—as men and women, fathers and mothers, sons and daughters, workers and community leaders. Highly recommended.